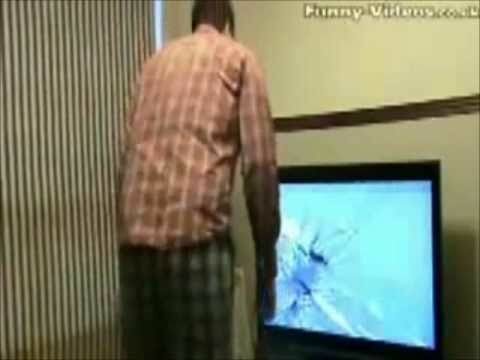 In most industrialized societies, just about everyone has a memory about playing Nintendo. 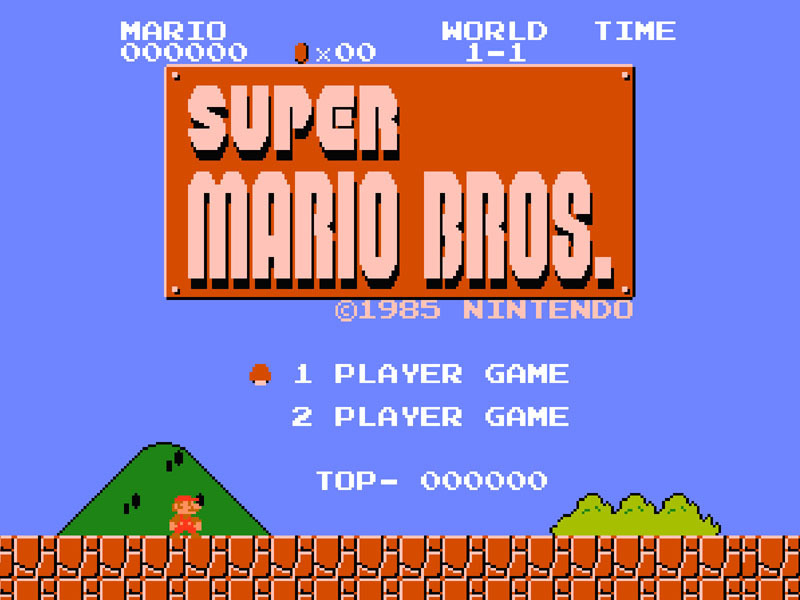 In fact, Nintendo’s impact was so powerful that during the 1990’s, children were more likely to recognize Super Mario than Mickey Mouse. People were initially wary of their mercurial government’s tendency to reverse course, but soon the Yakuza began running hanafuda gambling rings and the game took off. 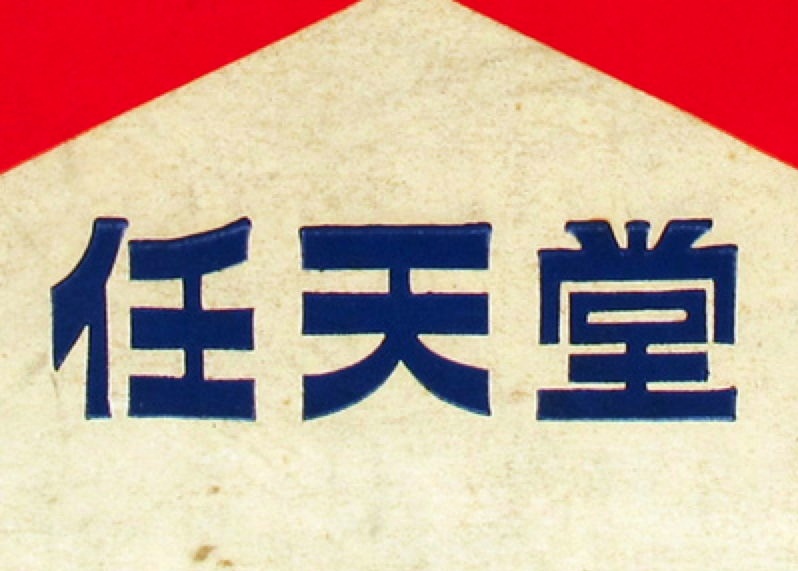 Yamauchi saw an opportunity in the illegal market, and thus named this company 任天堂 (Nin-Ten-Do), an ambiguous word containing Yakuza codes signaling their use for gambling. Yamauchi never fathered a son, and so in 1929 passed on his factory to his son-in-law, Sekiryo Kaneda, who would then take the Yamauchi name. The card company would weather the Second World War and be passed on to another son-in-law, who would pass it on to his son, Hiroshi, in 1949. 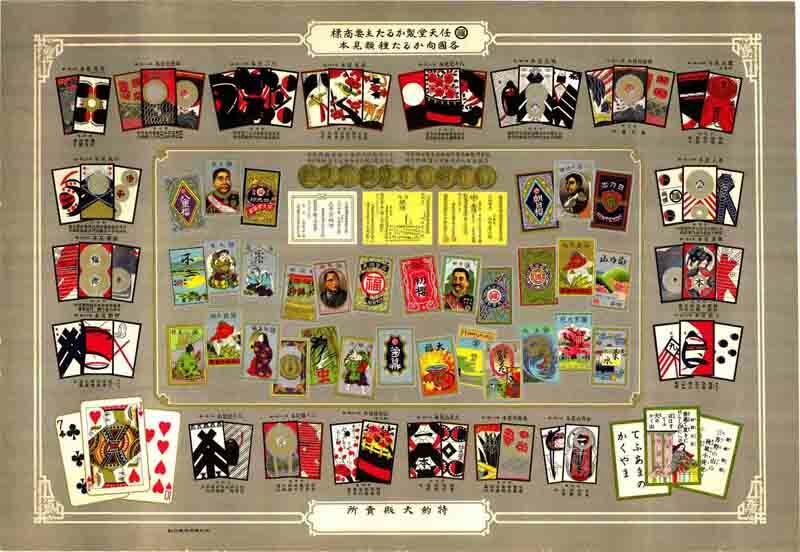 Nintendo dominated the playing card market under the leadership of Hiroshi Yamauchi, printing adult playing decks for US soldiers and securing the rights to print Disney characters in 1959. But as the technological advances of the day began to invade more aspects of daily life, parlor games lost their popularity with the general public and Nintendo was faced with finding a new product to sell. 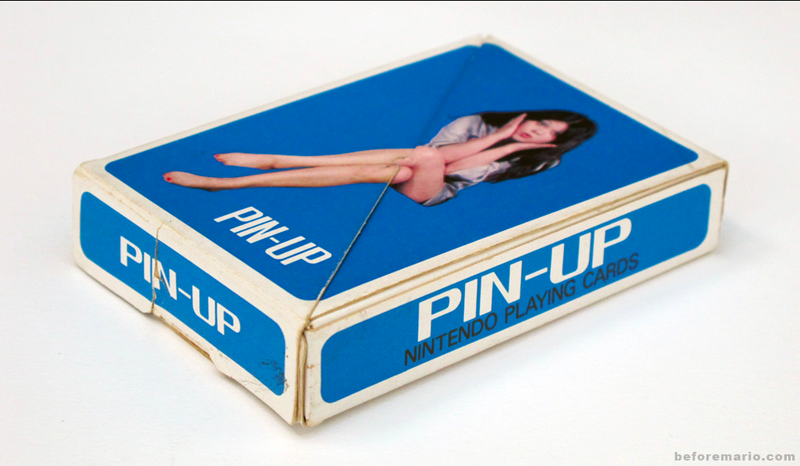 By 1963, the Nintendo Playing Card Co. would become Nintendo Company Ltd and enter any market available, be it a taxi service, a copy machine or even a short-stay “love hotel,” a clandestine destination often frequented by the married Yamauchi. Each venture failed, putting the company on the verge of bankruptcy. On a tour of his failing printing press, Yamauchi found his solution in maintenance man Gunpei Yokoi. Struck by the extendable arm Yokoi had built for personal amusement, Yamauchi ordered the mass production of Yokoi’s toy and it saw instant success. Thanks to that chance encounter, Nintendo was reborn as a toy company.